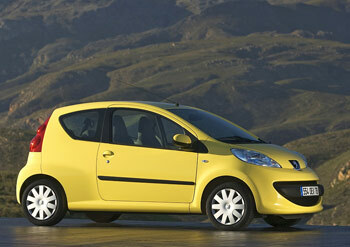 Peugeot 107 - successor model of the 106 - complements the Peugeot range in the introductory class for small vehicles. 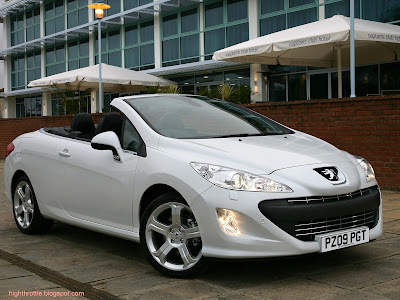 The Peugeot 107 is the interpretation of the Peugeot jointly by PSA Peugeot Citroen and Toyota Motor Corporation developed small car. The simple and clearly structured Peugeot 107 - series comprises two body variants with three or five doors, two equipment levels and three Motor- combinations of drive gear. The 3-cylinder gasoline engine with 50 kW (68 hp) was developed by Toyota and is available with five-speed manual gearbox or automated five-speed manual gearbox (2-Tronic). The HDi diesel engine with 40 kW (54 hp) comes from PSA Peugeot Citroen and comes only with a five-speed manual gearbox on the market. 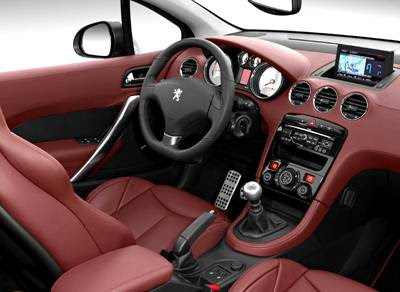 To start offering the Peugeot 107 at a competitive price the major equipment and services of a modern small car for the city. 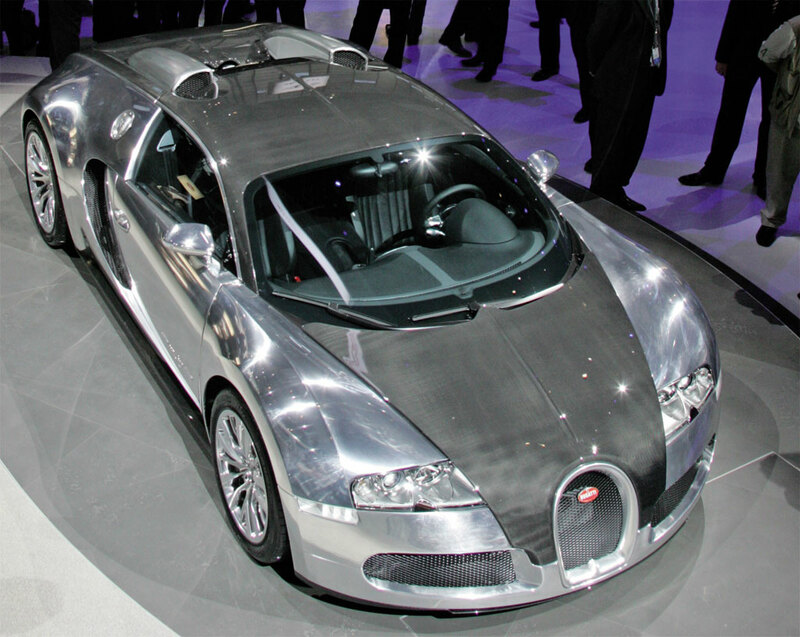 These include primarily front airbags, ABS, power steering and an adjustable steering wheel, a rear wiper, adjustable rear-view mirrors, a full spare wheel and bumper cars in color with black shock bar. In the higher variant of equipment side airbags, electric windows, a remote control for the door locking, in a 50:50 ratio divisible rear seat back with head restraints and side protection elements. 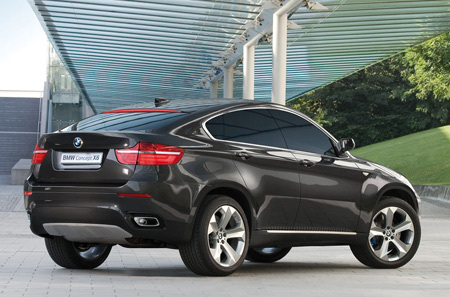 In addition, the rearview mirror housings and door handles car then in color. An air conditioning with air circulation, pollen filter and micro filter is available as special equipment. The favorite terrain of the Peugeot 107 is the city. With a length of 3.43 metres, he is a 25 cm shorter than the 106 and therefore one of the four most compact sedans on the market. The width of 1.63 meters offers the occupants much convenience and enables nevertheless, transport bottlenecks and trouble to happen. The height of 1,465 mm promises plenty of headroom inside. Due to the large rear window wiper with standard and the big, inside adjustable exterior mirrors have everything behind the Peugeot 107 is well in sight. The design on board is colorful: Of testify as the door inner surfaces in body color or the dashboard of two injection bowls, with a plastic in the trendy "diamond" look is related. 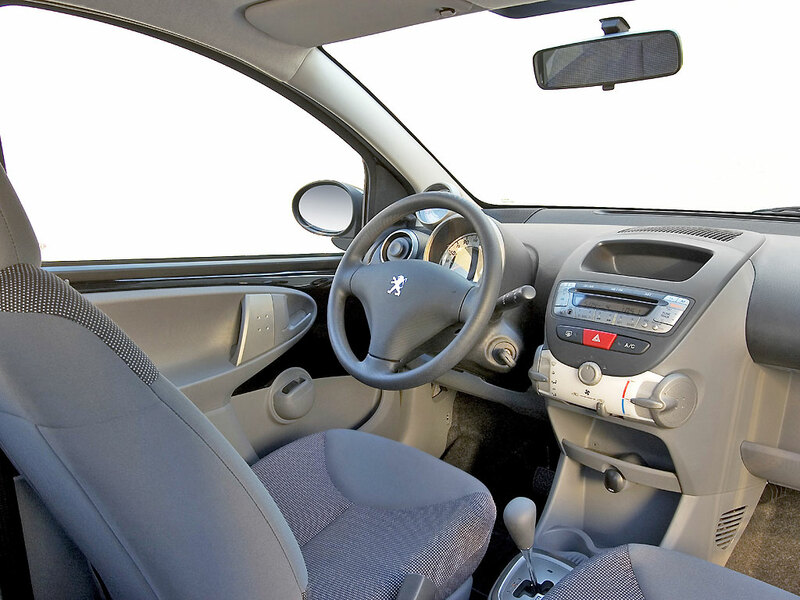 Due to the architecture of the Peugeot 107 is the front windscreen far, what the feeling of spaciousness to the front seats. 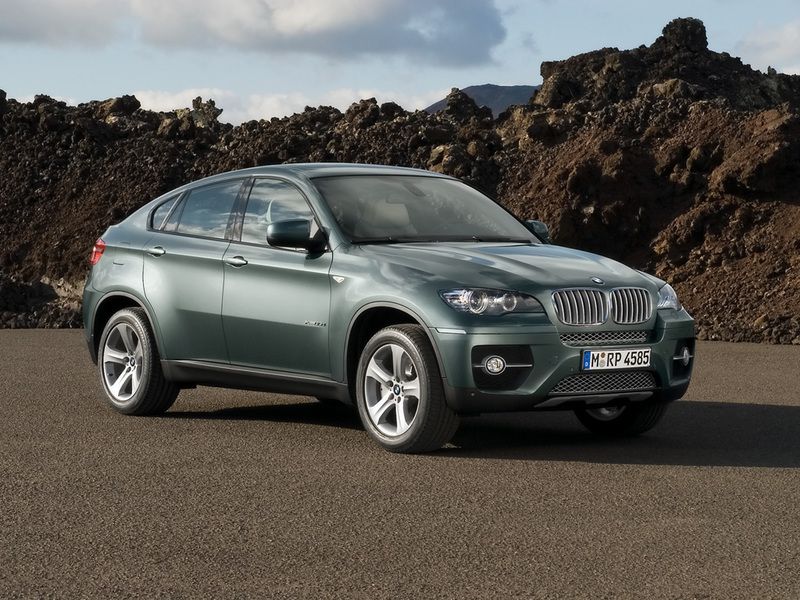 To the occupant space and comfort as much as possible to offer, the interior on all unnecessary waived. 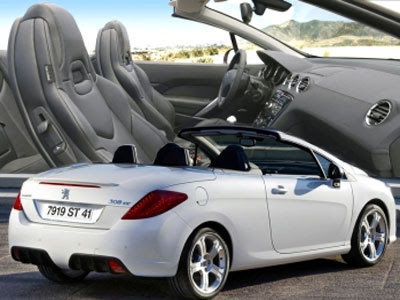 The trunk volume behind the rear seat backrests is approximately 200 l when the Glove upon with Glove is 139 l. If there is not enough work to the seatbacks forward and creating up under the roof a jam volume of 751 l and to the a front loading length of 1093 mm. All Peugeot 107 are equipped with an 8 Bosch ABS with electronic brake force brake control of turns and CSC (Cornering Stability Control). 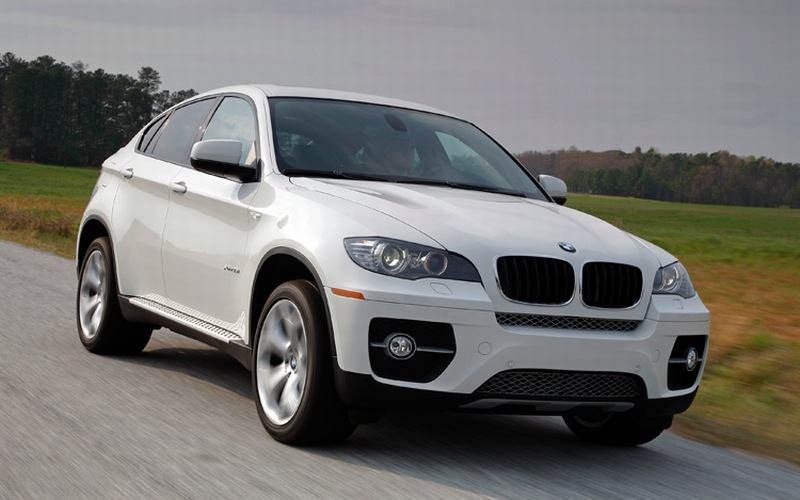 The latter improves vehicle stability during braking in the curve outside the ABS-rule area. 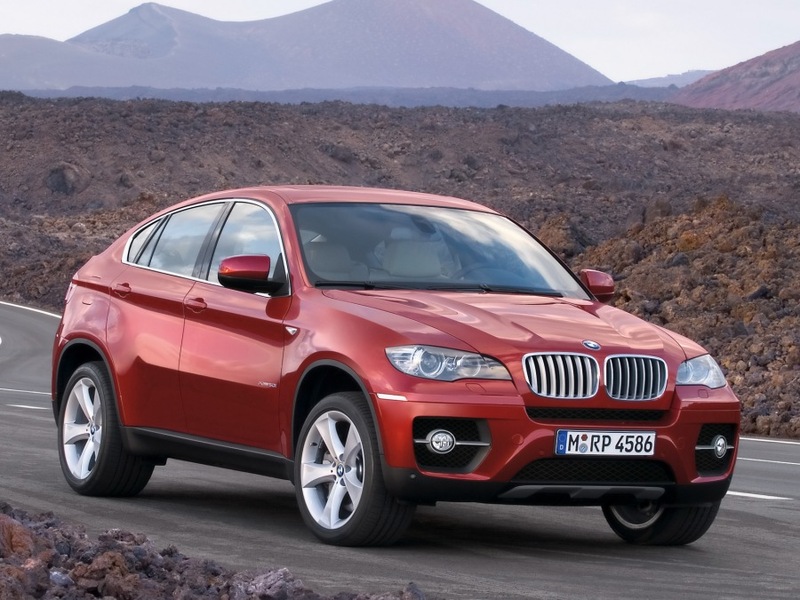 A dynamic stability control (ESC) will be in a few months as special equipment available. The new Peugeot 107, at the EuroNCAP crash test the best result of five stars for front and side crash achieved, taking the first small car with a record result of 36 points. Frontal crash when he reached 16 points with the best test results, the side impact he could 94 percent of the possible number of points. 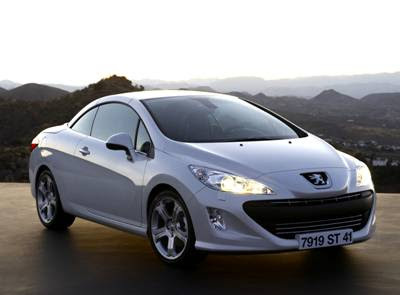 The Peugeot 308 is a small family car produced by the French car manufacturer PSA. 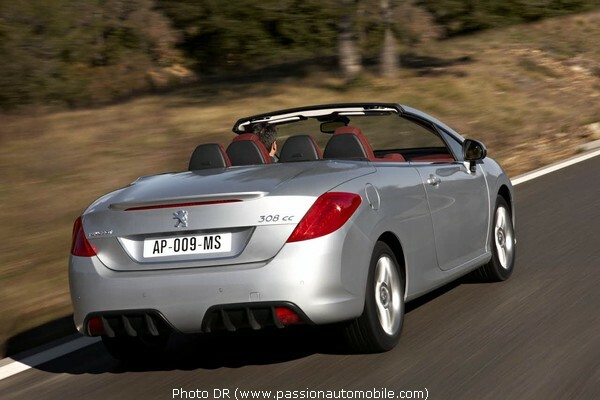 It was unveiled on June 5, 2007 and is the first car of the X08 generation of Peugeot models. 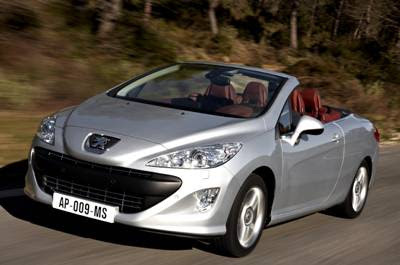 Loosely intended as the replacement for the Peugeot 307, the new vehicle was based upon the old 307’s chassis, but has new bodywork and is slightly longer and wider. 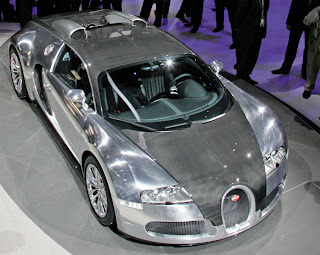 Its coefficient of drag is 0.29, and it has a five-star Euro NCAP rating. 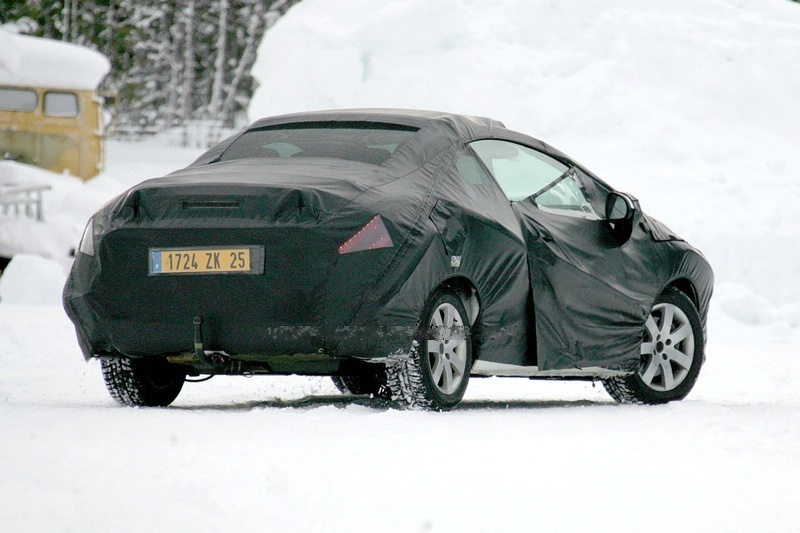 The 308 builds on the strengths of the 307 whilst focusing on quality and safety, which are at significantly higher levels than the outgoing 307. 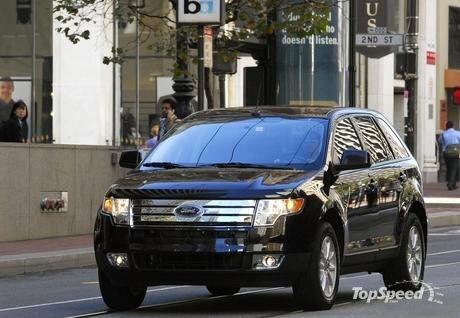 The Ford Edge is a mid-size crossover SUV (CUV) manufactured by Ford, based on the Ford CD3 platform shared with previous generation Mazda6 and marketed in rebadged form as the Lincoln MKX. The platform is shared with Mazda CX-9 crossover (stretched), the Ford Fusion, Mercury Milan, and the Lincoln MKZ sedans. 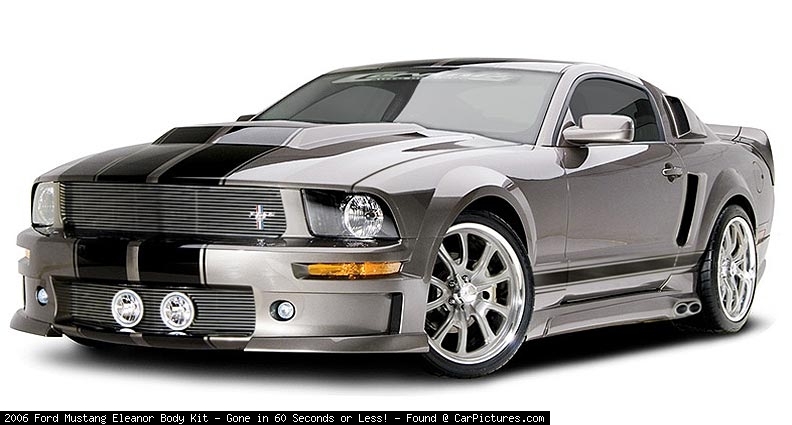 The Ford Mustang is an automobile manufactured car by the Ford Motor Company. It was initially based on the second generation North American Ford Falcon, a compact car. 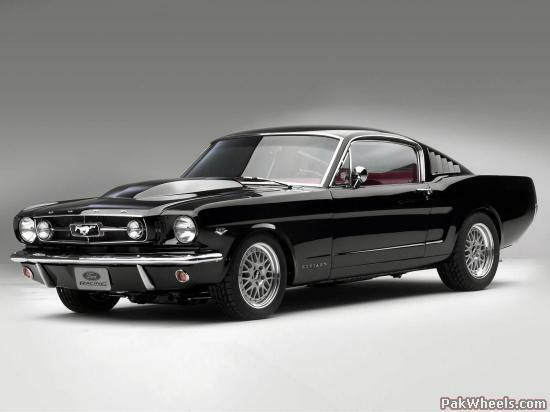 Introduced early on April 17, 1964, the 1965 Mustang is the automaker's most successful launch since the Model A. 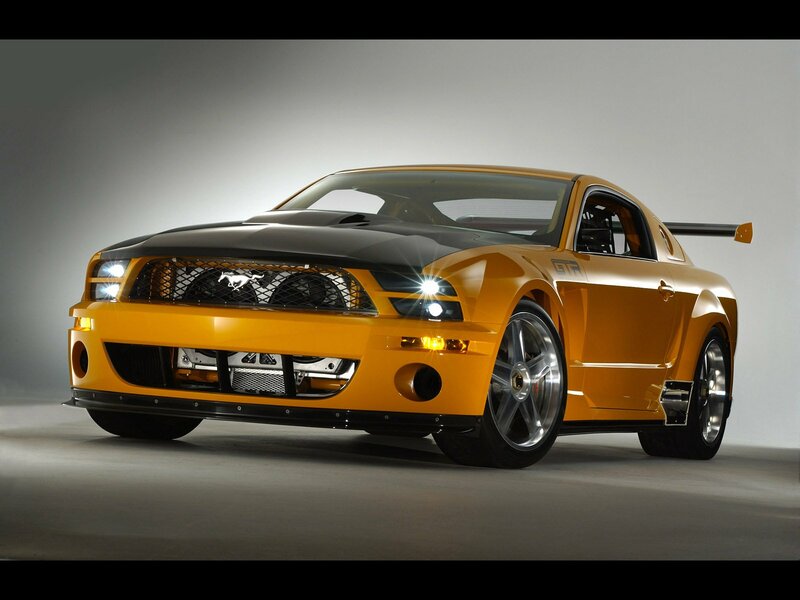 The Mustang created the "pony car" class of American automobile — sports car-like coupes with long hoods and short rear decks — and gave rise to competitors such as GM's Chevrolet Camaro,AMC's Javelin, and Chrysler's revamped Plymouth Barracuda. It also inspired coupés such as the Toyota Celica and Ford Capri, which were exported to America.